We have the best suggestion for those ready for a true adventure this year and looking to spend their next vacation closer to nature. Consider the Chilean region of Patagonia must see amazing places as an adventure travel destination. Each year tourists from all over the world come to this amazing wilderness area to admire its natural beauties. They also get to experience diverse outdoors, see spectacular landscapes, as well as the animal life scenery. the feeling wild Patagonia offers is one of the main reasons tourists prefer to choose this area. The sensation of complete escapade from the city’s daily fuss is totally worth the effort to visit. You escape into a perfect picture with lonely peaks, beautiful glaciers or lagoons that make this part of South America special. 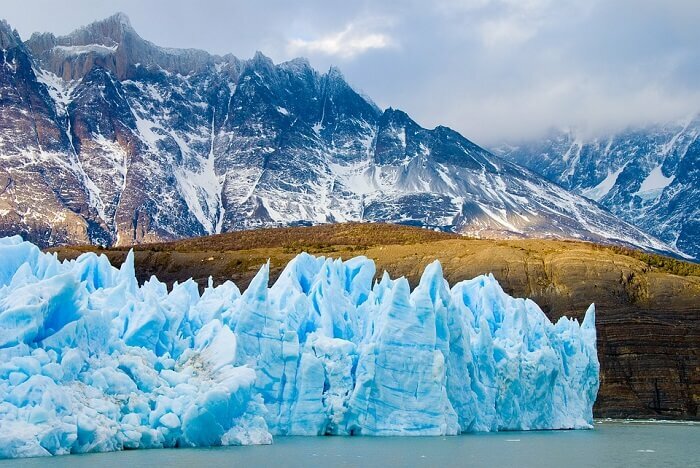 Think of Patagonia as the wild earth that attracted bold travelers for centuries. Well-known explorers like Magellan or Darwin have put their footsteps in this wild yet beautiful region of South America. Aside from these early travelers and the Patagonian people who came here first, this place has had some little human impact. Even so, many curious travelers arrive in Patagonia to explore and discover this wilderness. 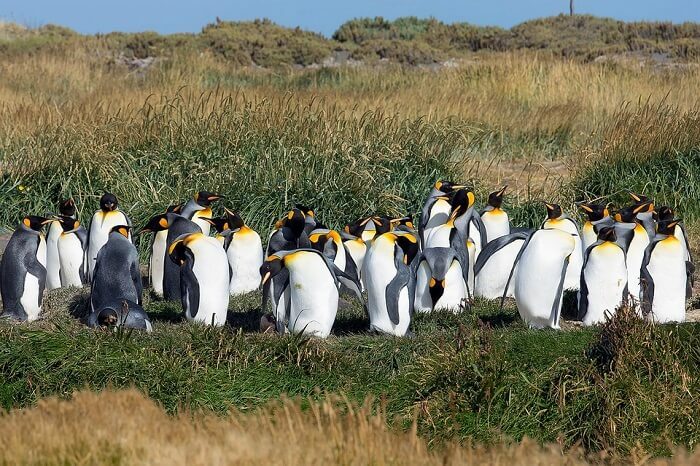 Whether you choose to visit Patagonia in Spring or Summer, the animal life is definitely one of the major highlights. Hence, you have a great chance to explore the Eco-camp Patagonia Wildlife Safari. Here tourists can experience activities such as hiking or cycling. It is an amazing trip that allows travelers to enjoy exciting excursions, as well as enjoying the best of flora and fauna. 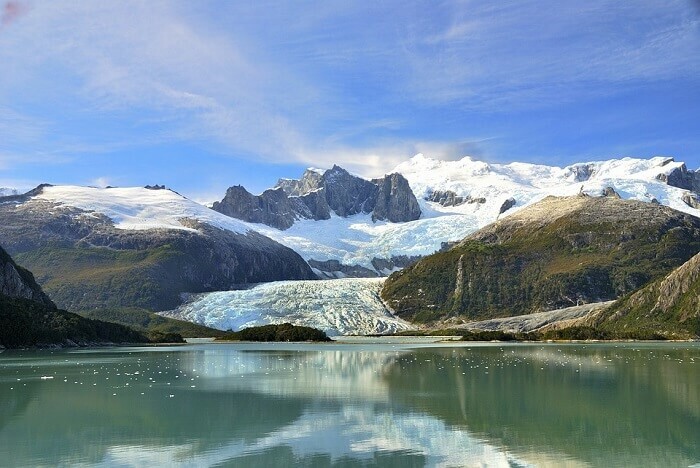 The Patagonia Ice Cap expedition can be a memorable experience for all adventurous tourists wanting to hike the Ice Cap which is the world’s third mass of ice. Although a preliminary technical expertise isn’t necessary for coming here, you still need a lot of determination to try something new and face the extreme conditions. At the end, you may discover that this Patagonia must see journey was the best decision. There are so many reasons to include this impressive and unique place on earth on your next travel destination. Especially if you are seeking for adventure, excitement or stunning sunsets above high peaks or one-of-a-kind mountains. Patagonia must see is an unexplored region that waits to be discovered by adventurous people. If you wish to further visit South America, you will definitely find a lot of awesome free things to do in Buenos Aires. Thanks for the feedback, we are glad you liked the article, Reem!